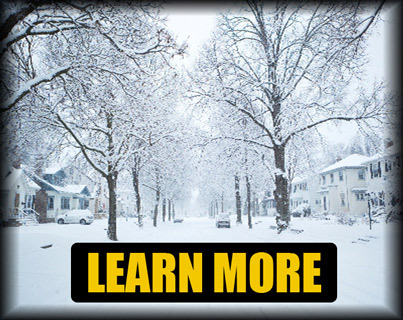 give us a call at 302-791-9100. Don't get left in the dark! 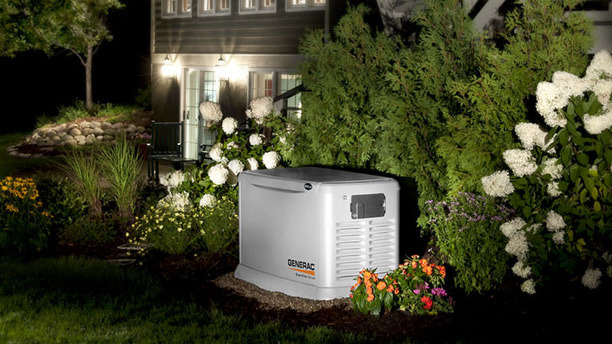 Protect yourself with a backup generator. 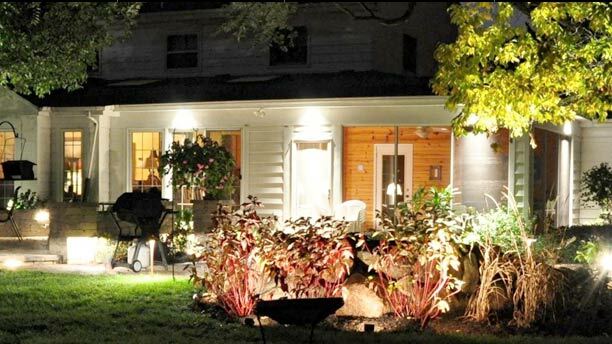 New lighting can make a really difference in the look of your home. 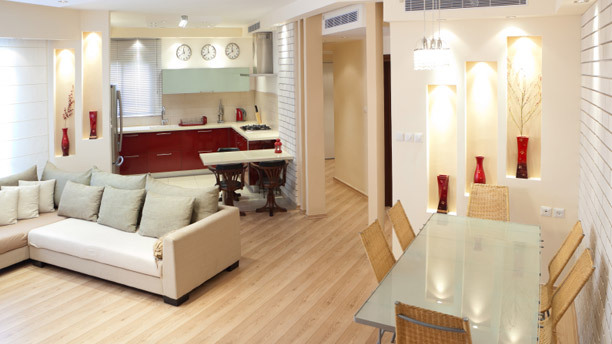 Learn more about different types of lighting and other residential services. Modernize a commercial building with new lighting and phone and internet wiring throughout the building. 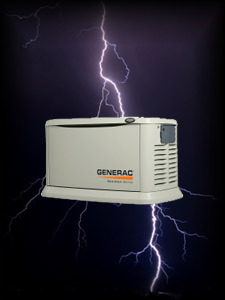 We are on call for any electrical problems. Even if there is nothing really wrong with your current electrical system, you may be missing out on advantages of new technology. Add safer outlets for bathrooms, more efficient and powerful electrical systems, surge protection, backup generators and more. T.C. Electrical Contractors has offices in Pennsylvania, New Jersey, Delaware, and Maryland to serve areas such as Philadelphia and Wilmington. We have been serving this area since 1982. Are you an electrician looking for work? T.C. 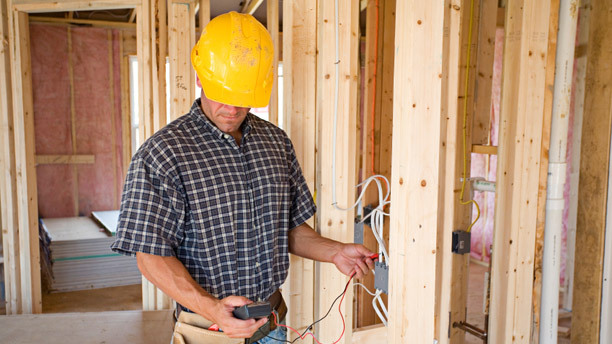 is looking for electricians with varying levels of experience.